The 2018 FIFA World Cup extravaganza is going to start in Moscow, Russia on 14th June 5, 2018 and will continue up to 15th July 18. 32 teams from 5 confederations are participating in the grand 21st FIFA world cup. All the teams have to announce and register a squad of 23 players, including three goalkeepers. The 32 teams will be divided into eight groups of four teams each – Group A to Group H. The sports lovers from all over the world are planning to visit Russia to see the live matches. 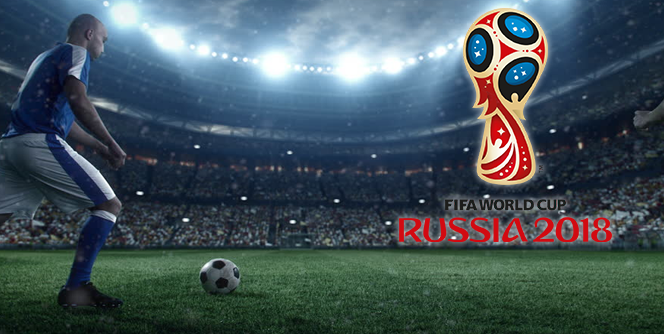 The football matches are going to takes place in 12 venues in 11 host cities in Russia. Now it’s time for the club managers to select the squad the for the grand fantasy premier league FIFA World cup. More than million and a half fans are expected to visit Russia from abroad and it is known that an estimated global television audience of over 3 billion viewers for FIFA world cup. Russia has an opportunity to showcase its economic progress, culture and regain its national recognition through 2018 FIFA World Cup. In the FIFA 2018 world cup Germany is the defending champions and is favorites among other countries like France, Spain, Brazil, and Argentina. We have to watch out the other teams like Belgium, Egypt and Switzerland as they have good performing players. Sports lover will follow the FPL individual point records, team rankings like Cricket games rankings. Some of the top players to look out for in the 2018 FIFA World Cup are Lionel Messi (Argentina), Neymar (Brazil), Toni Kroos (Germany), Cristiano Ronaldo (Portugal), Isco (Spain), Timo Werner (Germany), Paulo Dybala, Kylian Mbappé (France), Gabriel Jesus (Brazil), Luis Suárez (Uruguay) and many more. Most of the football players will dream of playing in the World Cup at least once in their lives. In the upcoming spectacle FIFA world cup some players are playing in their fourth tournament in a row. 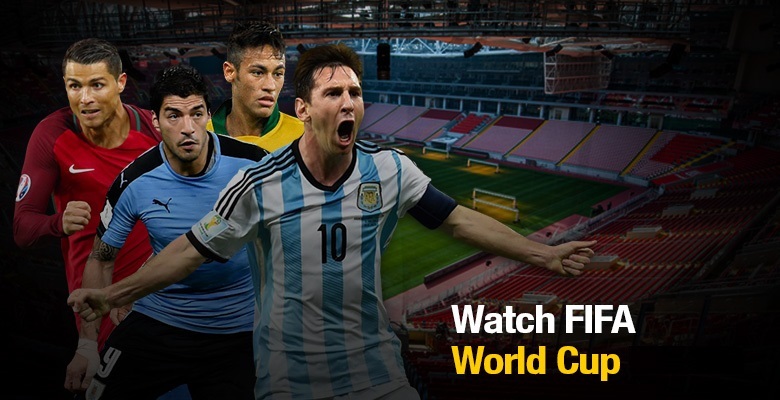 Lionel Messi from Argentina is playing for fifth time in FIFA world cup match. Players like Cristiano Ronaldo (Portugal), Rafael Márquez (Mexico),Tim Cahill (Australia), Sergio Ramos (Spain), Andrés Guardado (Mexico), Avier Mascherano (Argentina), Guillermo Ochoa (Mexico), Andres Iniesta (Spain), Valon Behrami (Switzerland) are playing in their fourth world cup match as they were played in 2006, 2010, 2014 world cups. All the 32 countries have released their home shirts to wear in the upcoming World Cup matches. Whether your favorite sport often is major fantasy premier league like World soccer, NFL football, or IPL and other cricket games leagues, you can pick your team’s colors, logos, jersey’s, running apparel, and better. Most of the players wearing the nation’s Team soccer jerseys usually are younger than individuals players in the exact club soccer people so there’s is a disparity in maturation there. Year in year out what jerseys end up being the most popular has a tendency to change depending concerning not only the appearance of the shirts and just how the team is performing but also that also signs for the club. The prosperity of teams on your current park tends to be the biggest indicator as to exactly what soccer shirts might biggest sellers yet somehow this year there is the players who actually sign for night clubs influencing the clothing sales more and more, before is actually also known whether steps successful for each club. Really example of this can be seen through Real Madrid. Real Madrid spent over £200 million in summer time signing some of the best players in the world, the perhaps most obviously of which got Kaka and Cristiano Ronaldo. August 20, 2013 admin Comments Off on Is Playing Video Games Beneficial For Your Brain?